Quite a number of us are very quick to judge the behavior of other people’s children, and label them as being ‘spoilt’ or as brats. It doesn’t always follow that you can tell if a child is spoilt just by one encounter with such a child. There are several factors that could influence a child’s behavior in a given situation. For instance, a child may act out his frustration, lack of sleep, hunger, tiredness, by being cranky, or throwing tantrums. Does that make the child spoilt? It is our responsibility as parents to be able to tell the difference between misbehavior and a cry for attention. Being sensitive to the needs of a child is key to effective parenting. If this sensitivity is lacking, we find that we just keep punishing a child for simply being a child. Before we pass judgment and wield some heavy ‘stick’ of punishment, have we found out if there’s something the child is acting out? 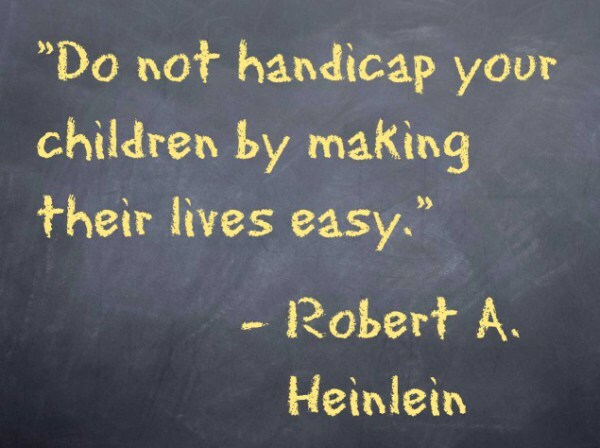 Then take steps to address this area of discomfort, then you can be sure to see a difference in the child’s attitude. If the attitude does not then improve, we can begin to address the issue of misbehavior. So, what’s the yardstick for measuring whether a child is spoilt? Being spoilt simply means that a child is overindulged, never able to take “No” for an answer. A child that is used to having every of his demands met may tend towards overindulgence. He then begins to have a sense of entitlement, because he’s used to always having his way. So, the day Mom says “No”, all hell will break loose and a huge tantrum storm will follow. Overindulgence can manifest in different ways – giving a child too many things, not enforcing discipline, and not allowing them to be responsible by giving them appropriate tasks and responsibilities (doing too much for them). So, as a parent, you will know what category of indulgence you have fallen into – we all slip every now and then. How can you as a parent avoid overindulging your child? Avoid giving them too much stuff. Sometimes, when it comes to kids, less is better. The more things they have, the more they feel they should demand. Stop helping them to do things they can handle themselves, except of course on occasion, just to help out under certain situations. Create rules for your home, set boundaries, and make sure you stick to them. 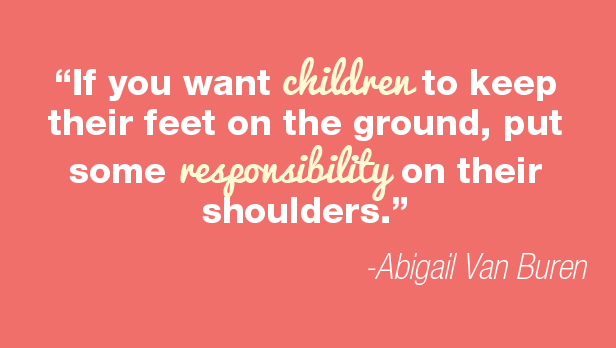 Lead the structure by example, don’t be the one to bend the rules – parents lead by example. 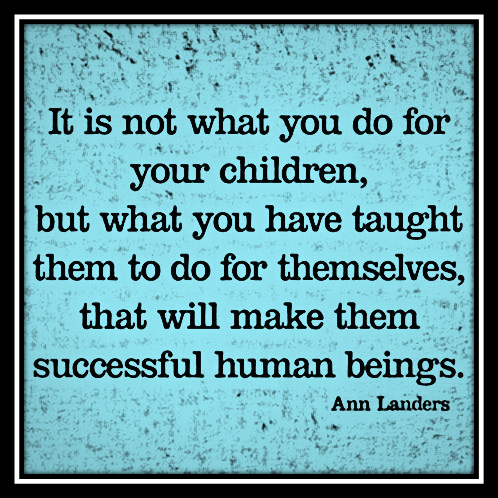 Often, we overindulge with the best of intentions, a desire to love our children. But, love is also tough, it requires us to parent our kids in a way that they will grow up to be responsible adults, and not selfish ‘adult brats’.